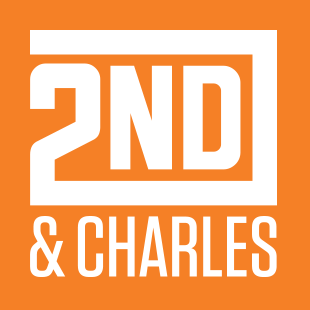 2nd and Charles is a resale shop that will buy your old stuff and give you cash. Inside they sell things such as video games, books, stationary, instruments, vinyl records, and magazines. When you walk in you feel an overwhelming feel rush all over your body. Everything is cluttered and there is too much going on. It’s almost like hot topic, disc replay, and Fye joined forces and made one big store. Those stores are already overwhelming and cluttered enough now you have all three of them together. Their resale policy is a little weird, you can only sell the, stuff three days out of the week. If you look at the bind of your book and it has creases they won’t accept it. If you like to be surrounded by hipsters, clutter, and an overwhelming feeling this is the place for you. But if you don’t like those things you will want to find your nearest borders for your book needs, because this is not the place for you.